Although 2014 did not give us a long-sought robot to help with household chores, there was certainly progress made in the area. While there are commercial robots being tested at hardware stores and hotels, and drones are ready to take to the skies, they might be a little pricey and complicated for the average home user. However, there are some new robotic devices that will make simple domestic tasks easier. Innovations in robots includes models that will wash floors, cut grass, water plants, scrub grills, and change cat litter. Will these new robots change life as we know it today? 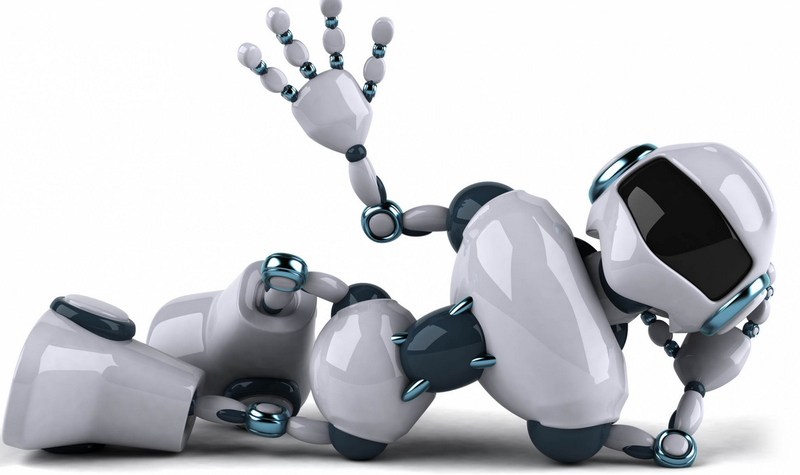 Probably not, but there is no doubt that robots are poised to take a bigger role in homes, businesses, and government agencies in 2015 and beyond. Bring up any of the following Web sites for 2014 new robots. Divide students into teams. Have each team develop a marketing program for a robot of their choice. Divide students into teams. Have each team select a task that they would like to have a robot perform. Teams should outline the robot design and target market for the robot.